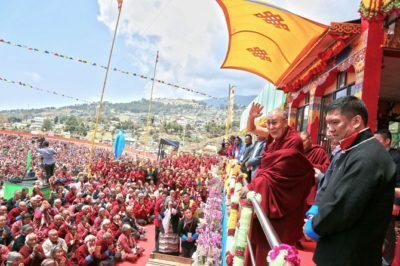 Monasteries and other pilgrimage places. DoKAA Launches Its Pilot Project Of Renaming Regions. 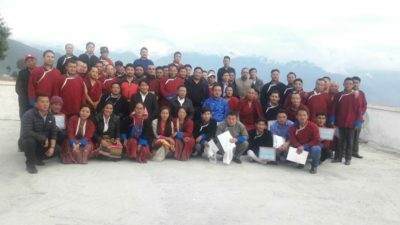 DoKAA Felicitates Bhoti Teachers, Provide Incentives. 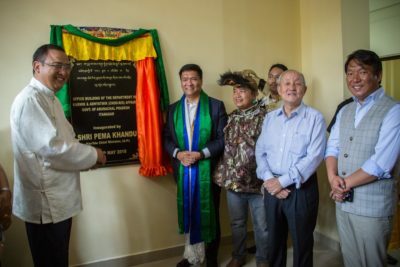 Chief Minister Pema Khandu inaugurated the office building of the department of Karmik and Adhyatmik Affairs (DoKA) here at the Thupten Ga-Tseling Monastery premises. Department of karmik and adhyatmik (Chos-Rig) Affairs conducts in service Bhoti teachers training along with intellectuals, representatives from different learning monastic institutions and nunneries of the district..